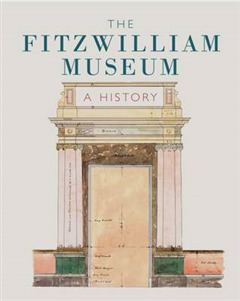 This book has been commissioned by the Fitzwilliam Museum as part of the celebrations of the bicentenary, in 2016, of its foundation. 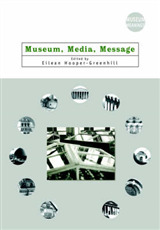 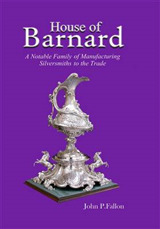 It traces the story of the establishment and growth of the Museum from its origins in the 1816 bequest of Richard, 7th Viscount Fitzwilliam of Merrion, to the present day. 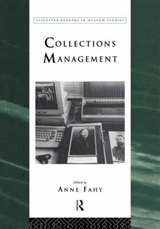 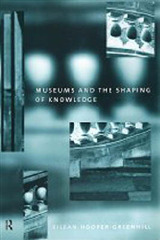 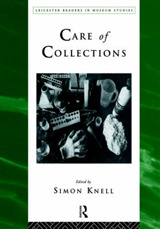 By setting an individual museum's story into the larger context of the growth and development of museums and galleries in the UK and elsewhere, the book will appeal to all students of the history of collecting and display as well as to visitors to the museum.